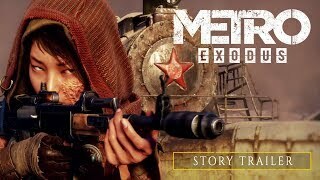 2/15/2019: Artyom and a band of Spartan Rangers flee the Moscow Metro and embark on a continent-spanning journey across post-apocalyptic Russia. 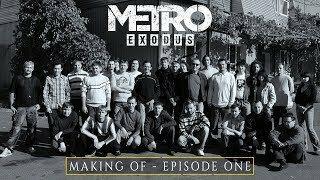 2/7/2019: 4A Games reflects on their experience of seeing all the parts of Metro Exodus finally come together. 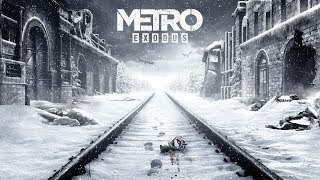 2/6/2019: A quarter century after nuclear war devastated the Earth, a few thousand survivors took refuge in the Moscow Metro. They believed they were the last remnants of humanity - but they were wrong. 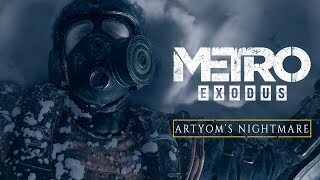 Only Artyom dared to dream of a life on the surface. 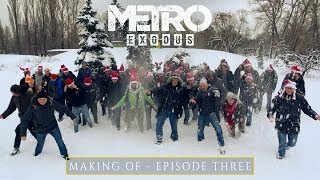 1/31/2019: A look inside the world of Metro. 1/24/2019: A look at the 4A Engine driving the game. 1/10/2019: Meet the team of Spartans who founded 4A Games. 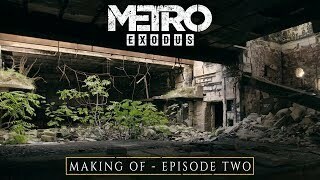 1/8/2019: Artyom always believed that there was life beyond the Metro stations of Moscow ? 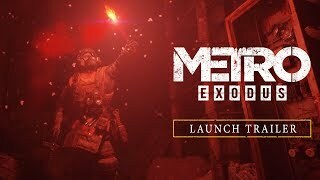 Metro Exodus sees these hopes and dreams put to the ultimate test in the crucible of the Russian wastelands. 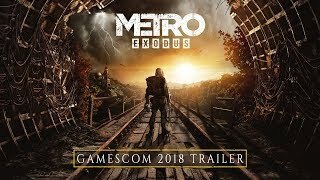 12/13/2018: Flee the shattered ruins of dead Moscow and embark on an epic, continent-spanning journey across post-apocalyptic Russia. 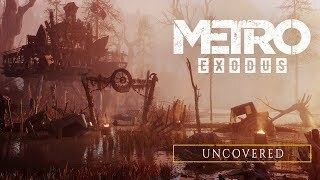 8/20/2018: Thousands of kilometers from the ruins of Moscow, Artyom and his companions discover what seems like paradise ? a lush, green valley, teeming with life. But if their years in the Metro have taught them one thing, it is this: the night brings terror. 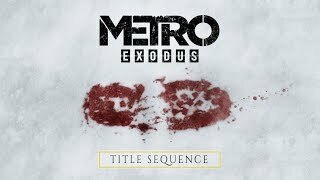 6/12/2017: Flee the shattered ruins of dead Moscow and embark on an epic, continent-spanning journey across post-apocalyptic Russia.